HomeWorldWhere Is Islamic State Leader Abu Bakr al-Baghdadi? 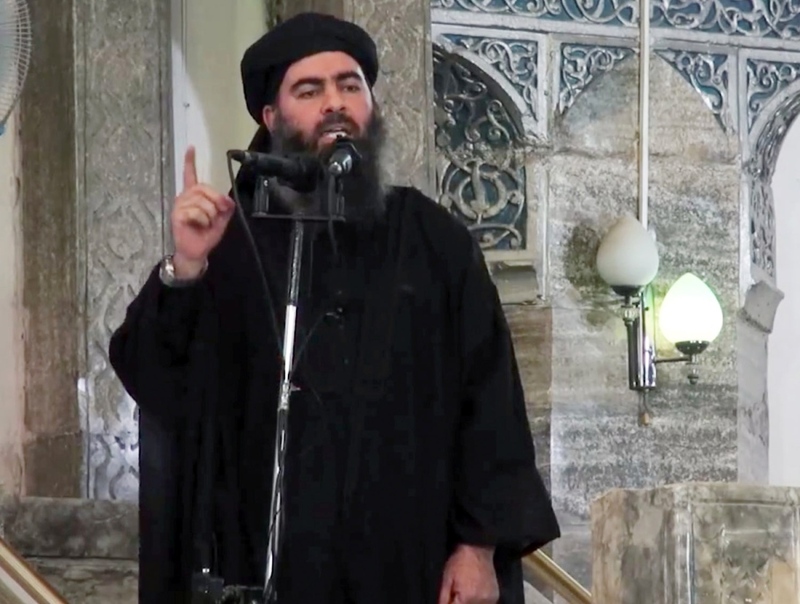 WNU Editor: My money is on Islamic State Leader Abu Bakr al-Baghdadi holed up in the Sunni dominated regions of Iraq. A Reset In U.S. – Mexico Relations?